This book demonstrates that the popular Western worldview regarding marriage affects biblical interpretation. While most Western societies uphold monogamy as God's ideal form of marriage, a number of other cultures practice polygamy. 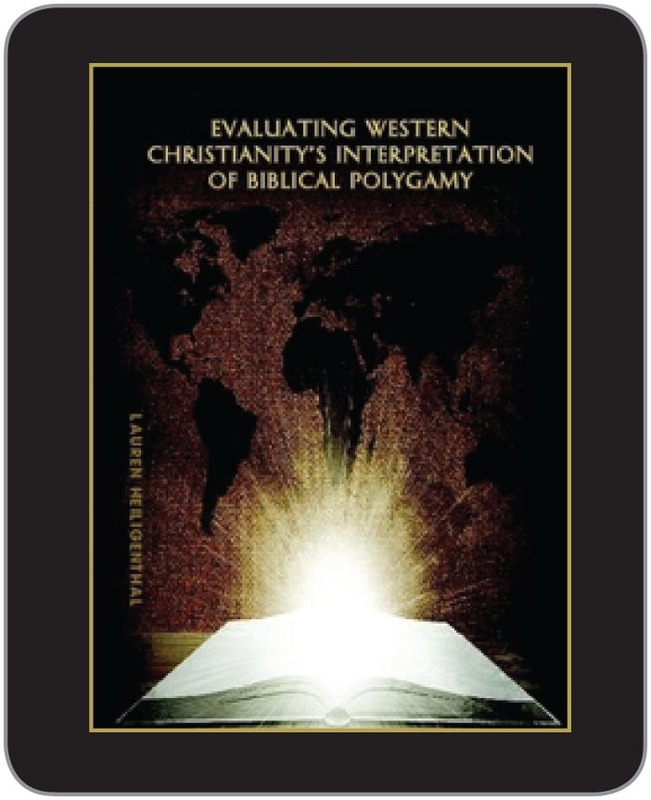 Western Christianity often perceives polygamy as a threat to the monogamist ideal; therefore, this book evaluates whether the Bible clearly advocates that polygamous men should become monogamous through divorce. The majority of the evaluative process focuses on five biblical texts that many scholars frequently use to oppose polygamy. Most of their arguments stem from Gen. 2:20-24 because God creates one woman for Adam, thereby instituting the monogamist ideal for all people. This interpretation is then transferred to other texts, including Gen. 30:1-24, Matt. 19:3-9, 1 Tim. 3:2, 12, and Titus 1:6. This book assesses the opposing arguments by exposing assumptions and potential biases, and also by reviewing the historical and social concepts of marriage in the Ancient Near Eastern and the Greco-Roman periods. After interpreting Scripture through the lens of the biblical audience, this book then applies the interpretations from the five biblical texts to a modern situation involving polygamy. Since there is no biblical text that explicitly prohibits polygamy or promotes monogamy, this book argues that the interpretation of the monogamist ideal tends to derive from one's worldview rather than the Bible. Lauren K. Heiligenthal has earned her B.A. in Intercultural Studies and a minor in TESOL from Lee University (Cleveland, TN) and completed her MAR in Biblical Studies from Cincinnati Christian University. Lauren has participated in missions work in Hungary, Romania, Peru, Thailand, and South Africa. © Copyright 2007-14 Patriarch Publishing House. All rights reserved.